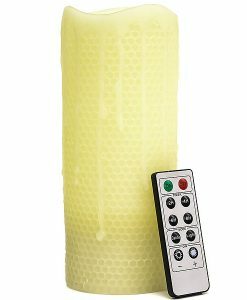 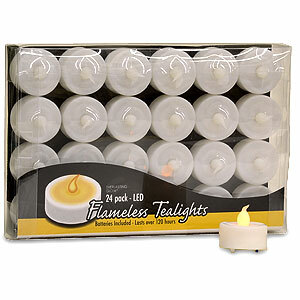 Purchase this box of 24 LED tea light candles to use at your next event or if you want to scatter a lot of candles around a room in your home. 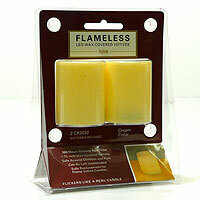 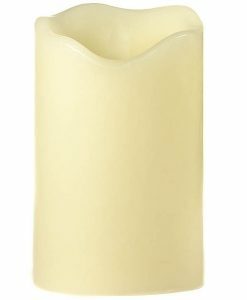 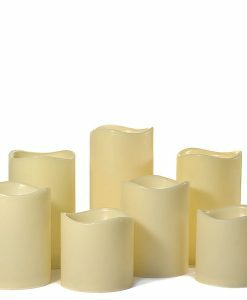 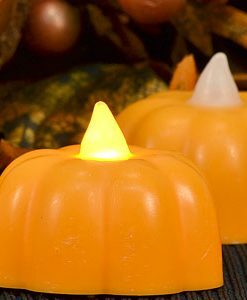 These flameless candles have a warm glow and a realistic flicker which makes them look like real tea lights. 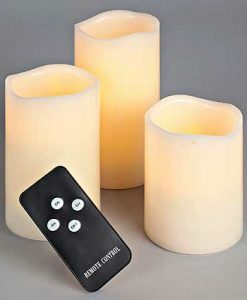 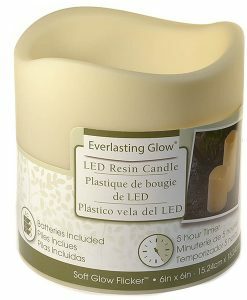 Each candle run on a single 3 volt CR2032 battery which will last for approximately 120 hours and is included. 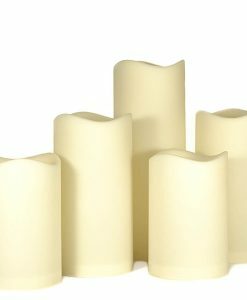 They will fit into a standard tea light candle holder. 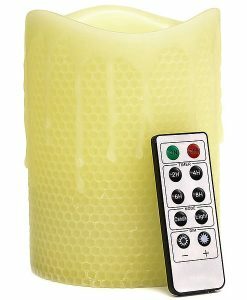 The on and off button is on the bottom.